Get the creativity flowing at Goldy's Gameroom this semester! 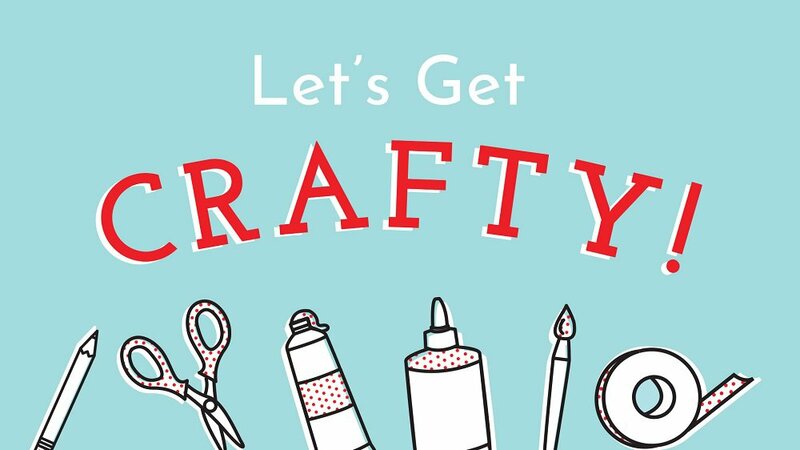 Enjoy treats, meet new people and take home a fun DIY item at the end of the event. University of Minnesota-Twin Cities student U Card or 18+ with valid government issued ID required for entry.